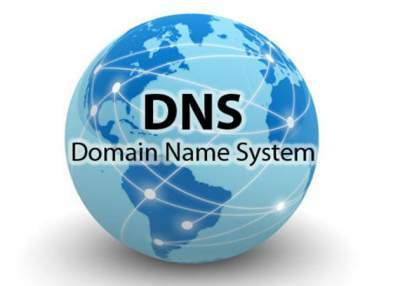 A DNS (domain name system ) is a hierarchical decentralized naming system for computers, services, or other resources connected to the Internet or a private network. 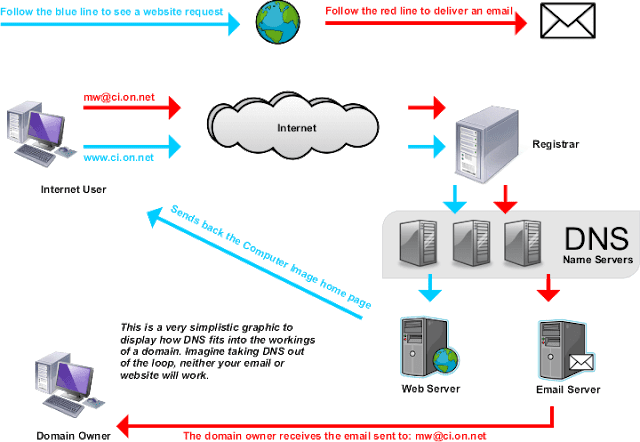 The Domain Name System translates Internet domain and host names to IP addresses and vice versa. Because domain names are alphabetic, they’re easier to remember. The Internet, however, is really based on IP addresses. Every time you use a domain name, therefore, a DNS service must translate the name into the corresponding IP address. Web browsing and most other internet activity rely on DNS to quickly provide the information necessary to connect users to remote hosts. DNS mapping is distributed throughout the internet in a hierarchy of authority. By providing a worldwide, distributed directory service, the Domain Name System is an essential component of the functionality on the Internet, that has been in use since 1985. domain name system is like a phone book for the Internet. If you know a person’s name but don’t know their telephone number, you can simply look it up in a phone book. DNS provides this same service to the Internet. The Domain Name System also specifies the technical functionality of the database server that is at its core. It defines the DNS protocol, a detailed specification of the data structures and data communication exchanges used in the DNS, as part of the Internet Protocol Suite. When you enter a URL into your Web browser, your domain name system server uses its resources to resolve the name into the IP address for the appropriate Web server. This is similar to dialing a phone number to connect with the person you’re trying to call. Thanks to DNS, though, you don’t have to keep your own address book of IP addresses. Instead, you just connect to a domain name server, also called a DNS server or name server, which manages a massive database that maps domain names to IP addresses. For More Information visit Wikipedia DNS Page.